Georgia sheriff buys souped-up muscle car with forfeiture money. What else is new? Attorney General Jeff Sessions has been an enemy of civil forfeiture reform, but apparently some excesses are too much for even his Justice Department to accept. Last week, federal officials sent a letter to the Gwinnett County sheriff’s office in Georgia asking that it return the forfeiture money it used to buy a souped-up Dodge Charger Hellcat, complete with tinted windows. The feds said the purchase was “extravagant” and that the car “is a high-performance vehicle not typically purchased as part of a traditional fleet of law enforcement vehicles,” the Atlanta Journal-Constitution reported. Mr. Sessions’ Justice Department has — perhaps inadvertently — highlighted one of the major inequities stemming from civil forfeiture, which allows police to seize homes, cars, cash and other valuables from owners who have never been charged, let alone convicted, of any crime. To make matters worse, many jurisdictions allow departments to keep the proceeds generated from the sale of such assets. This “policing for profit” — so dubbed by the Institute for Justice, a D.C.-area law firm leading the charge for reform — creates a powerful temptation for police to focus on forfeiture cases at the expense of more pressing priorities. The Georgia vehicle purchase is not at all unusual — law enforcement agencies often spend forfeiture proceeds on fancy gadgets, cars and other police toys they could never acquire through the usual appropriation channels. 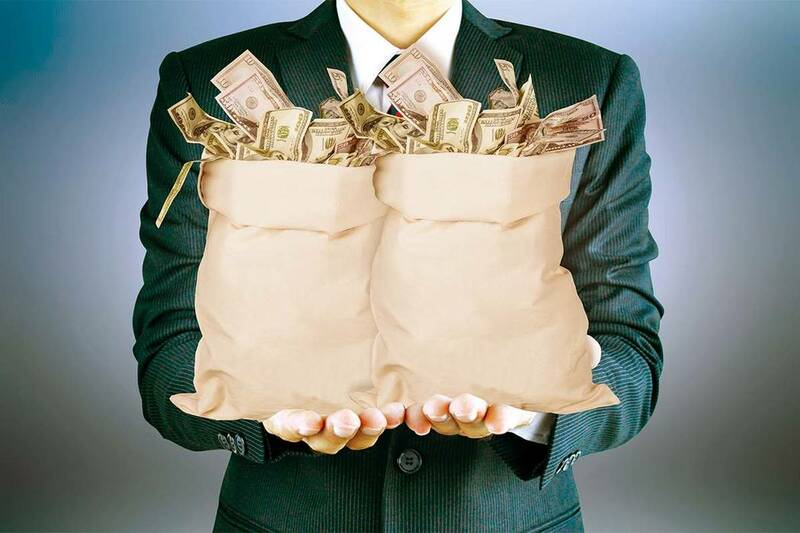 In addition, some departments have used forfeiture money to cover salaries and other ongoing expenditures. Indeed, the Gwinnett County purchase was made possible by money the department received through the federal equitable sharing program, which allows state and local agencies to partner with the feds on forfeiture cases. In return, they get to keep a portion of the loot while circumventing more stringent state laws on the practice. Forfeiture laws encourage abuse and are an affront to private property and due process. Hundreds of innocent property owners have found themselves ensnared in a legal process that makes it difficult and expensive for them to retrieve their valuables. Several states, including Nevada, have passed reforms demanding more transparency and accountability when it comes to forfeiture booty. Congress is also considering a handful of bills to address abuses. That’s welcome. But more must be done at the state and federal levels. Nevada lawmakers have already requested more than 150 bill drafts for the 2019 session. 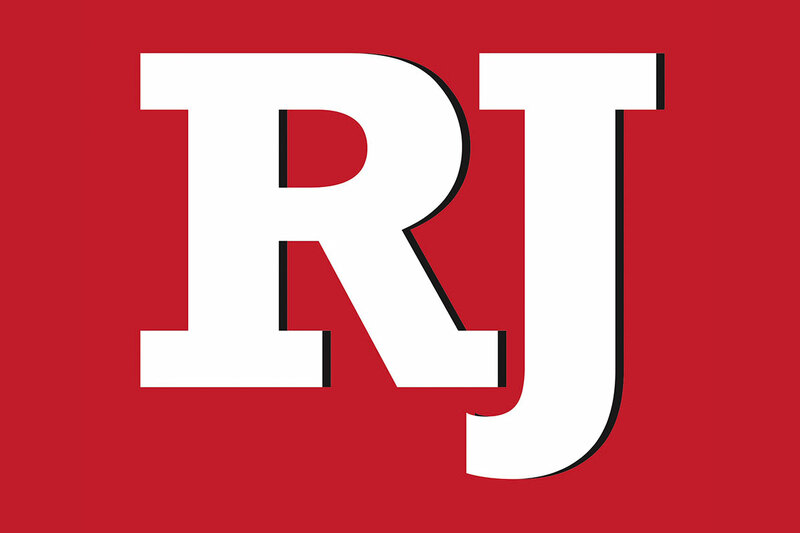 Justice demands lawmakers supplement the list with a proposal that no Nevadan may lose his or her property through forfeiture without ever having been convicted of a criminal offense.